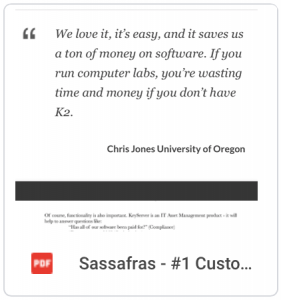 Sassafras KeyServer is immensely helpful for managing Computer Labs. It provides benefits to both Students and Admins alike. 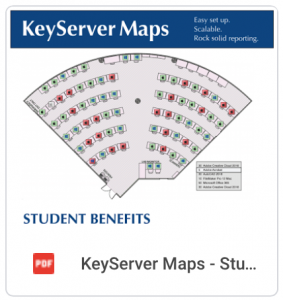 Download the following pdf to read about how students can access real time availability data, while admins can analyze hardware and software usage patterns. A few years ago we came across a case study that Boise State worked on with University Business Magazine. Although we were not involved in writing this piece, it’s a great example of the benefits of this kind of analysis. We got permission to reprint this article, which you can download here. One of the things that has always set us apart is our terrific customer service. 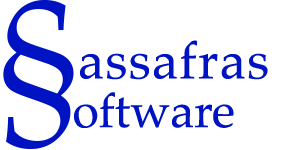 To read about our philosophy and hear what customers are saying about us, download the next pdf. 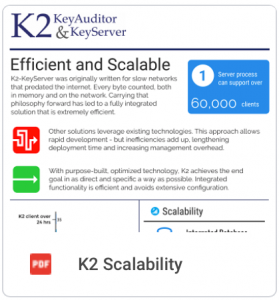 Surprisingly, KeyServer functionality is much broader than just lab management and simple usage metrics. 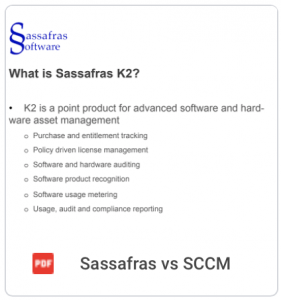 In fact, if you’re looking for a complete Software Asset Management tool, we can help you there, too. You can record your purchases in KeyServer and we’ll compute an effective license position. Or you can even enforce usage against a license metric. 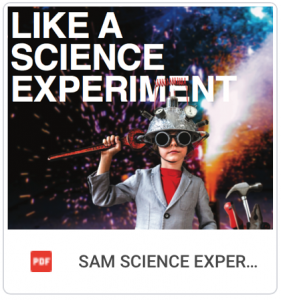 Grab our SAM brochure below. Because we have always written our own code without leaning heavily on integrations, we don’t suffer from software bloat. As a result, KeyServer can scale tremendously well. Take a look at our infographic. A common “alternative” to an ITAM tool is to try to get by with just SCCM. It’s important to understand why this approach won’t succeed – SCCM was never meant to do that.